Established in the year 2015, we “Sign In” have successfully emerged as a major manufacturer of high-quality Promotional Standees and Boards. 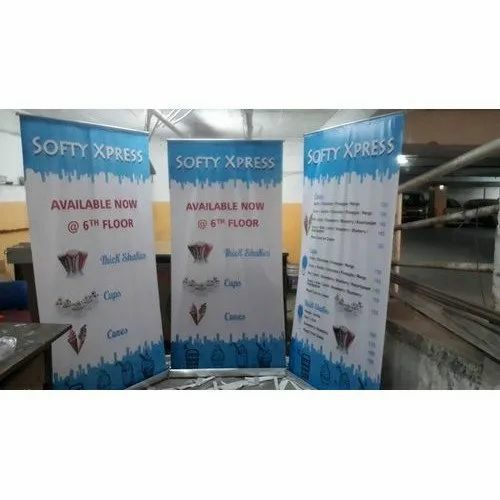 Offered products range consists of the Commercial Sign Board, Promotional Standees, and Promotional Table. These are manufactured under the direction of experts. Apart from this, these products are admired in the market for their long service life, easy to use, and simple design. Additionally, we are also offering Printing and Branding Service to our valued clients.